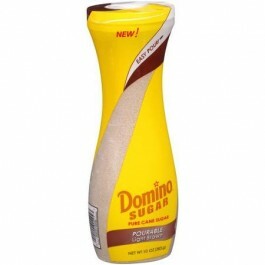 Domino Pourable Light Brown Sugar, it’s a natural sweetener used in a lot of recipes. If you are a baker or a pastry chef you must have this. It is also a great product for at home.